Sofia, December 1944. The People’s Tribunal starts work. 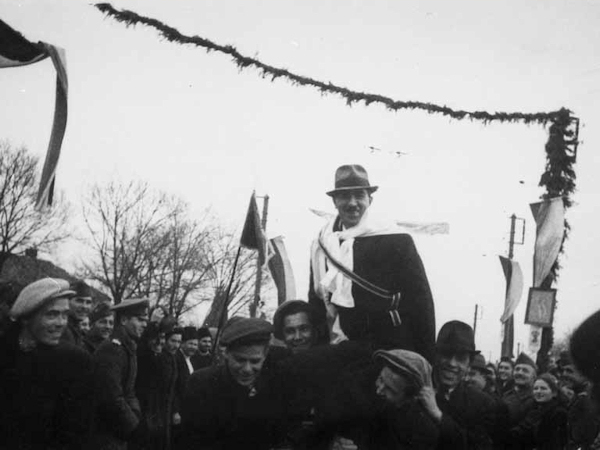 It was established by the new pro-Soviet authorities to punish the culprits for dragging Bulgaria into the Second World War on the side of Nazi Germany. 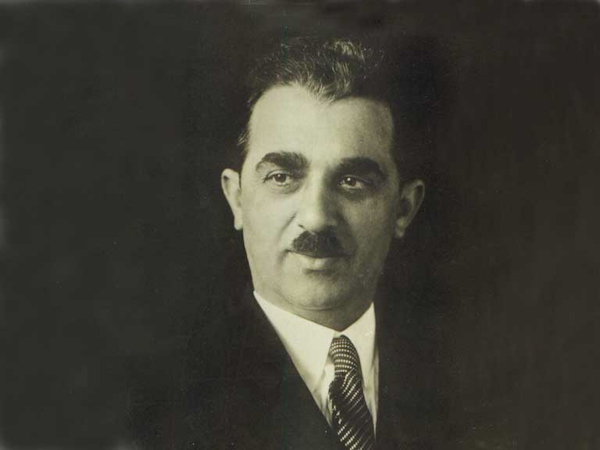 Engineer Ivan Ivanov, the longest ruling and most successful mayor of Sofia, who was in office in the most turbulent times from 1934 through 1944, was among the defendants. During his rule, they called Sofia “Little Brussels” and “the Vienna of the Balkans”. 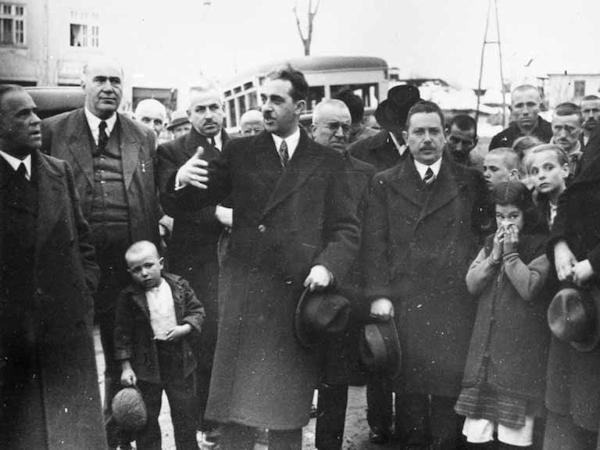 In only a few months’ time, the new authorities realized that they did not have enough qualified specialists to build Socialist Bulgaria. 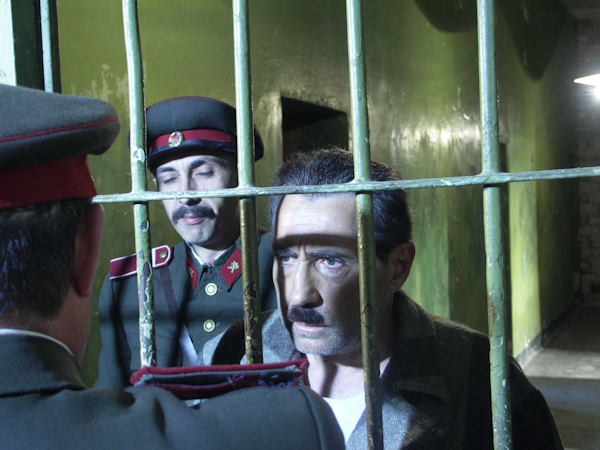 For this reason, former Sofia mayor Ivan Ivanov was released from prison and started work on the construction of the Iskar Reservoir that was at that period called after the “Father of Nations” – Stalin Reservoir. 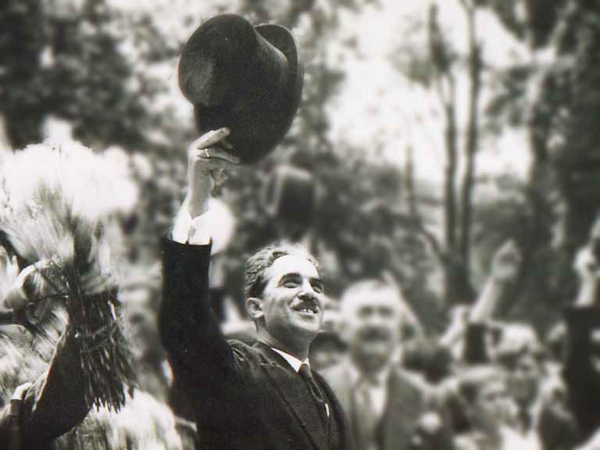 Ivan Ivanov stayed alive only due to his unmatched expertise and skills and he worked for the construction and welfare of Sofia and Bulgaria till his death. 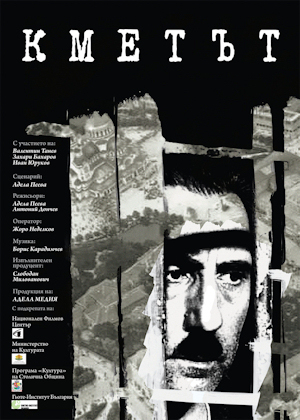 Though released from prison, the former mayor was long kept under constant observation by the State Security service, and the memory of his life and deeds was buried in the pages of the records of the Secret Police of Tsarist Bulgaria and of the State Security service of Socialist Bulgaria. “THE MAYOR” is a documentary about the dramatic and extraordinary fate of a person who preserved his morals and dignity despite all hardships and vicissitudes he had to endure. However, this film is not simply a depiction of the life story of an exceptional character. It also focuses on the role of the individual against the backdrop of major historical events. It delves into the issues of what price has to be paid for withholding one’s personal choice and whether it is possible to abide by one’s principles in a time when this may turn into an excessive burden.